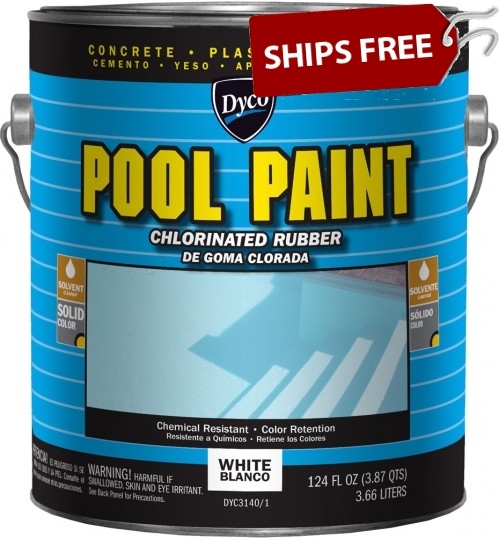 VOC (less exempt solvents).562 g/L. 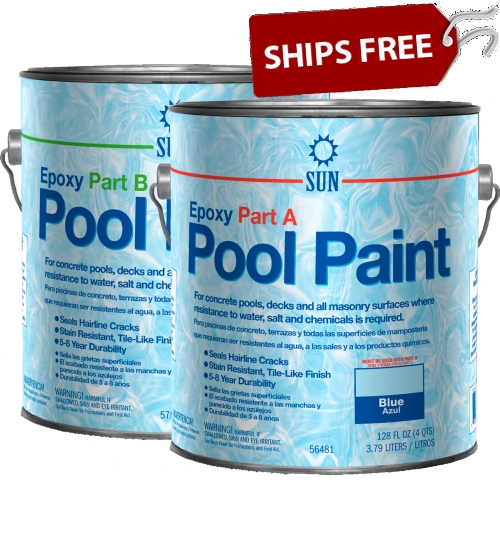 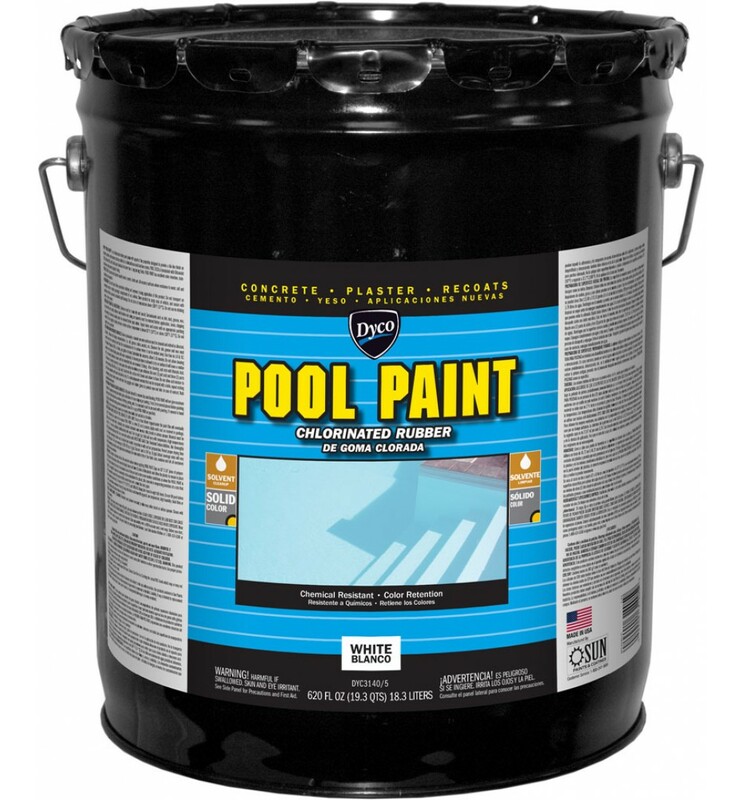 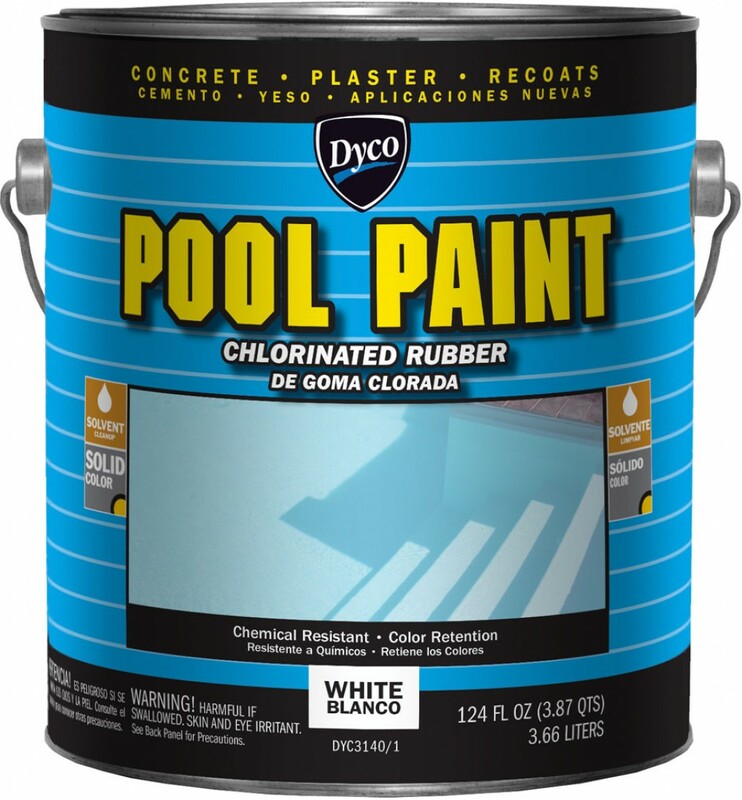 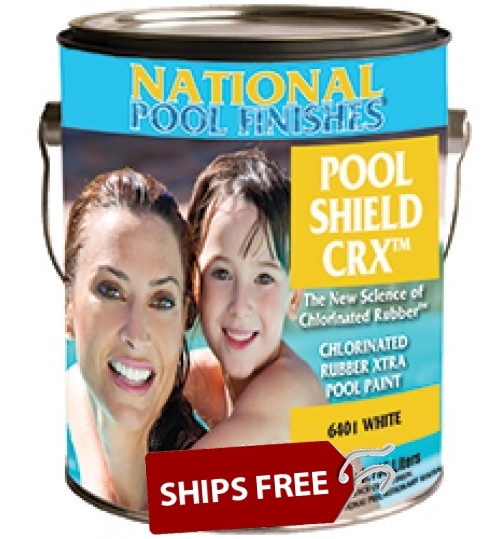 DYCO 3140 Series Chlorinated Rubber Pool Paint in 5 Gallon Pails is specifically designed to provide a superior, premium tile-like finish as well as seal hairline cracks. 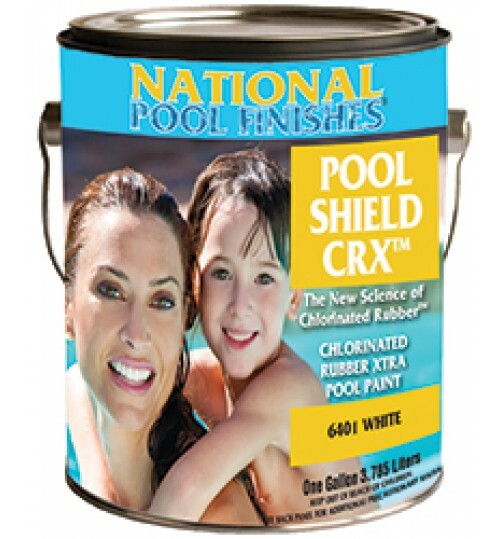 It is also filled with UV, infrared, and pool chemical inhibitors so it can provide long-lasting durability.